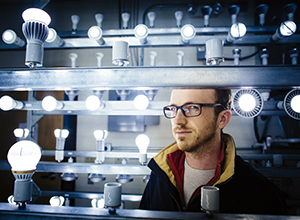 To advance our energy system, the Energy and Efficiency Institute conducts leading research in lighting; heating, ventilation, air-conditioning, and refrigeration; water-energy efficiency; and plug-in hybrid and electric vehicles. 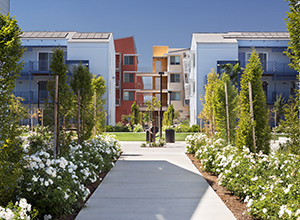 UC Davis West Village is the largest planned “zero net energy” community in the United States. A model in public-private partnership, the university and a private developer have accomplished together what neither could achieve alone. 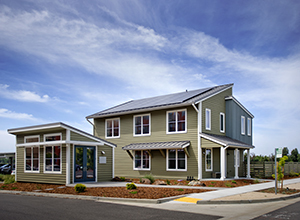 Honda, in collaboration with UC Davis, built one of the most advanced, zero net energy smart homes. 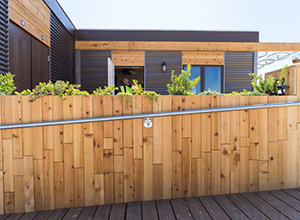 The home is located in UC Davis' West Village and showcases various cutting-edge technologies, including solar photovoltaics, electric vehicle charging, an energy management system, geothermal radiant heating and cooling, and sustainable materials and waste management. The Energy and Efficiency Institute and its affiliated research centers are undertaking research projects to help the U.S. Navy reach its energy goals and employ and train undergraduate and graduate level students that are prospective, current, and former military personnel. The EEI is also engaging in collaborations across campus to increase and improve services to veteran students and across the energy sector to ensure high-quality, rewarding professional opportunities for veterans through education, training, professional development, and networking. 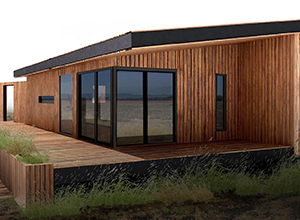 In 2015, UC Davis competed, for the first time, in the Solar Decathlon, designing and building AggieSol, a zero net energy house for underserved farmworkers. The Team won first place for affordability and commuting. In 2017, UC Davis competed, for the second time, in the Solar Decathlon, designing and building Our H2Ouse, an ultra-energy-efficient house designed to dramatically reduce potable water use. The Team won second place in water and communications and third place in health & comfort. Every week in the fall quarter, the Energy Graduate Group hosts a seminar by an eminent speaker or scholar who is engaged with key energy-related issues at the local, state, national and/or global level. 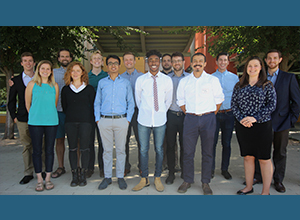 Each September, UC Davis welcomes a new class of UC Davis Energy Graduate Group students. 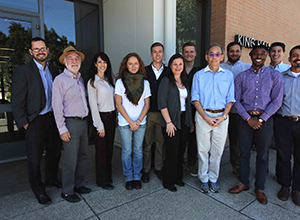 During their first week on campus, students participate in an orientation program–Power Trip–to learn about the wide variety of energy related research and policy work being conducted at UC Davis and in the Sacramento/Bay area through discussions with researchers and leaders from industry, government, public interest groups, and academia. 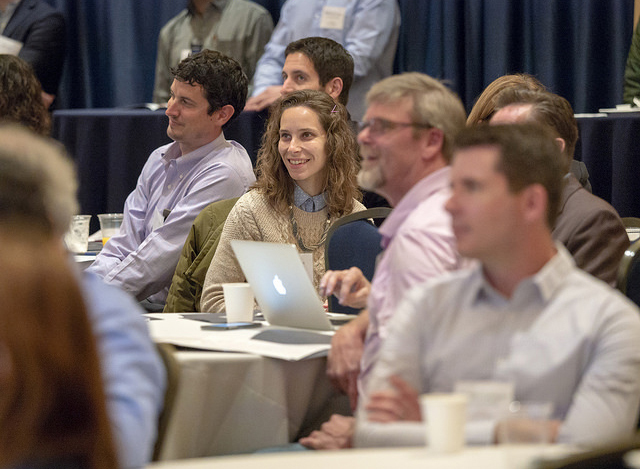 On April 19, 2018, the UC Davis Energy and Efficiency Institute and its affiliated research centers hosted their first joint Affiliates Forum. 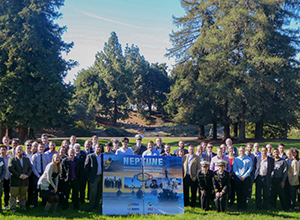 Nearly 150 people attended, including current and potential affiliates, as well as current and potential collaborators at UC Davis and state and non-profit agencies. The theme of this forum was Integrated Energy Solutions.